If you fancy owning your own piece of rare Apple memorabilia, a new listing has been set up on the popular auction website eBay listing an official pack of Apple Computer OS 7 Icon playing cards, purchased in 1997 and in the same condition as when they were bought. The listing has been placed on eBay’s UK portal and currently sits at a price of £4.99. 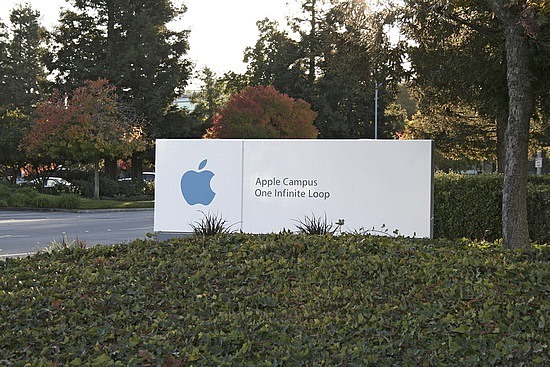 The description details how the seller visited the on-campus Apple Shop located at Apple Cupertino headquarters in 1997 to buy the playing cards in question. The shop allowed Apple employees to buy Apple-branded merchandise (playing cards, T-Shirts etc) that were not available to members of the public, so it’s not likely you will see many packs of these cards, at least outside of the U.S. The cards feature icons from Apple’s OS 7 icon pack, including; Bombs, Clocks, Mac Face and Trash Cans (instead of Clubs), Hearts, Diamonds and Spades. The listing is open for another 6 days – if you are a die-hard Apple fan, this could be the perfect opportunity to claim your own piece of rare Apple merchandise.